In the busy work environments of today, it’s very rare that one person does all the work involved in a particular project. It’s usual for there to be many people and sometimes many departments all needing to work together on the different aspects of one project. The effective management of these projects is therefore an essential skill in the workplace. All the different stages need to be managed and controlled to ensure that that the project is successful. Different organisations will approach project management differently, with some opting for a simple ‘to do’ list whereas others, especially larger organisations, will use much more complex methodologies. When it’s not done well, the project can suffer from delays, go over budget or possibly fail to be completed. 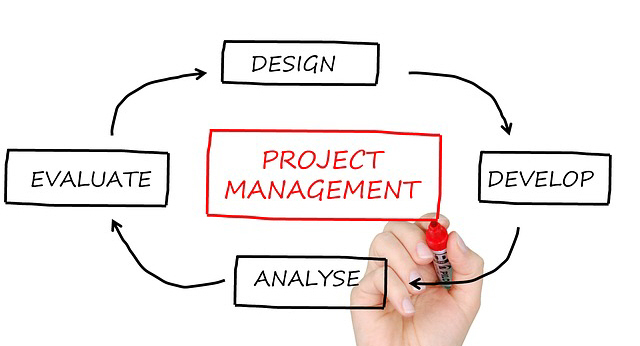 This course on Project Management from solved hr covers some of the common project management methodologies, setting goals, and actually achieving them, identifying the need for a project to be started, using key project management tools and much more.